Models of the new line are presented in two sizes: 156 cm and 185 cm in height, where width of all the freezer chambers is only 60 cm. However, due to the arrangement of space, the chamber volume can be even up to 280 litres! The line also includes devices of 202, 225 and 262 litres. You can choose the volume up to your needs. 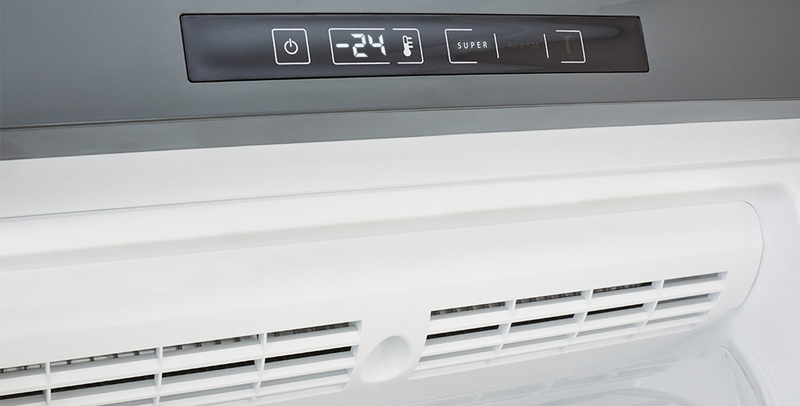 All Freggia chest freezers come with the highest four-stars (****) rating which means that the freezer chambers can maintain temperature down to -24 °С. The devices have a quick freeze mode meaning that you will be able to save as many vitamins and nutrients in all your products as possible for the wintertime. Even if you get tired of winter and go to the tropics, take a Freggia chest freezer with you, and don’t worry about its trouble-free work. These devices can work at the ambient temperature of +43 °С! 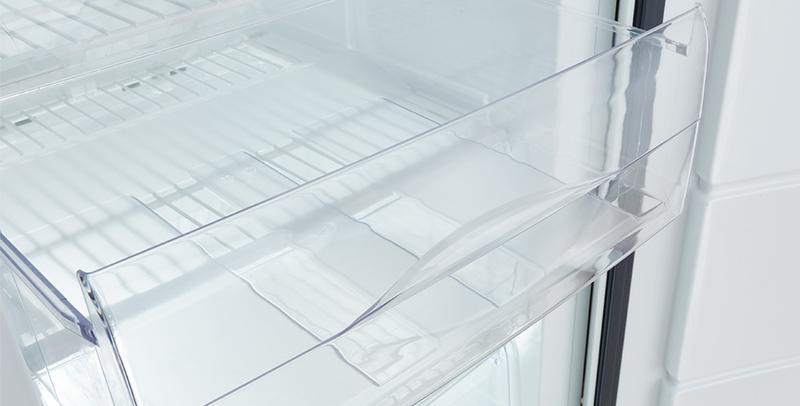 It’s very comfortable to store fresh-frozen products in Freggia chest freezers, as they are equipped with pullout boxes and compartments with a flap lid made from transparent plastic. This solution will help you to see all the boxes’ contents without pulling them out. Besides that, all the models have an antibacterial protection that protects your device against any unpleasant odour caused by bacteria. And models of LUF series have Multilevel No Frost system which excludes ice coating formation inside a freeze chamber. Therefore, it eliminates the necessity of periodical manual defrost of the device. It stands to mention the devices’ appearance. 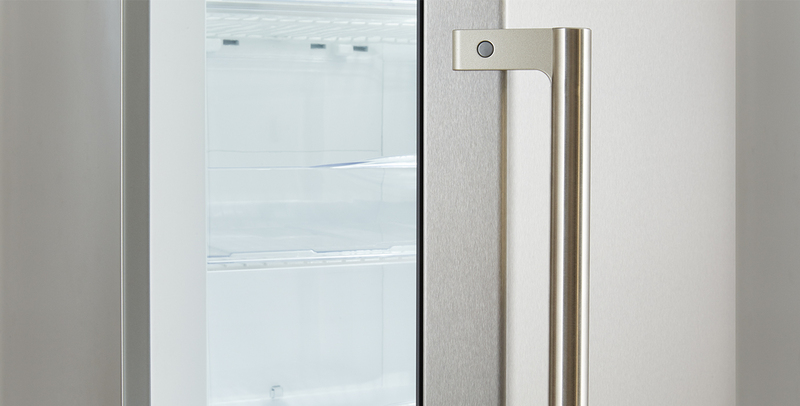 The restrained Italian design will not make the freezers eye-catching; they will softly complement any interior. Metal handles not only carefully highlight the devices’ design but also provide them with long-life performance. The full warranty provided by the manufacturer for 2 years confirms the quality as well.